Hart’s assertion that “the New Testament treats such wealth not merely as a spiritual danger, and not merely as a blessing that should not be misused, but as an intrinsic evil” is simply wrong. 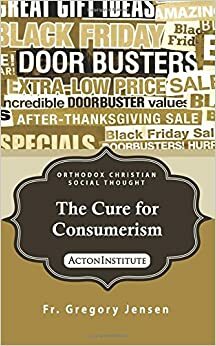 While the acquisition of wealth and its use can be morally problematic, it is a gross overstatement to assert the Scriptures treat wealth as such as morally evil. Gregg identifies several reasons why Hart and others fail to understand the free market and the creation of wealth. Let me offer here an additional thought. Whatever might be the contemporary roots of Hart’s moral reasoning on economics, his argument that wealth is evil is more in keeping with the thought of the early Christian heretic Pelagius than with, such as, Ambrose, Augustine, Basil the Great and John Chrysostom. These fathers were all critical of wealth and the wealthy but avoided the extremes found in Pelagius. While making this argument in any detail is more than I can do here, let me make a start by offering some observations from Peter Brown 2014 work, Through the Eye of a Needle: Wealth, the Fall of Rome, and the Making of Christianity in the West, 350-550 AD. I have removed the footnotes.